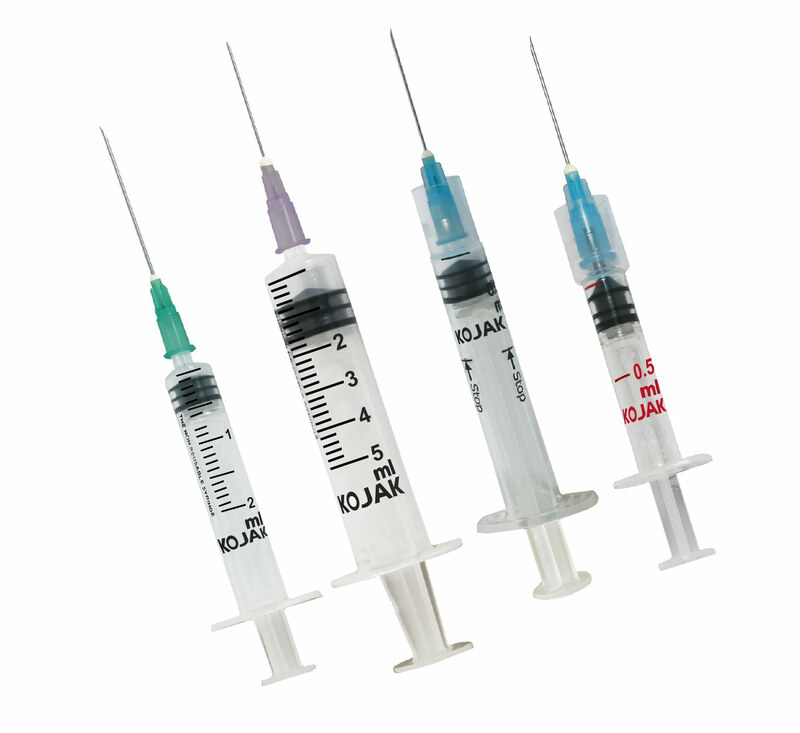 The name hypodermic is a medical term that refers to anything which is related to just below the skin. 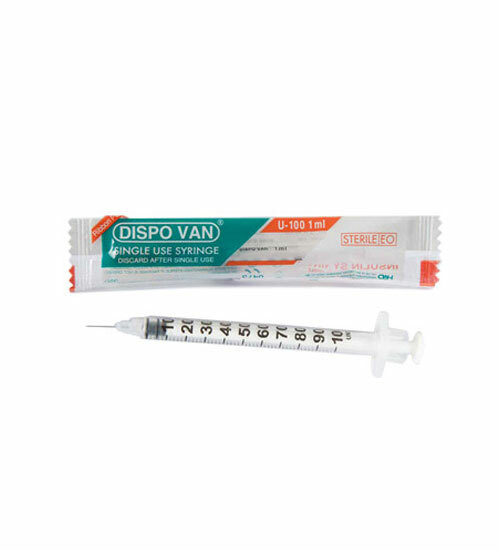 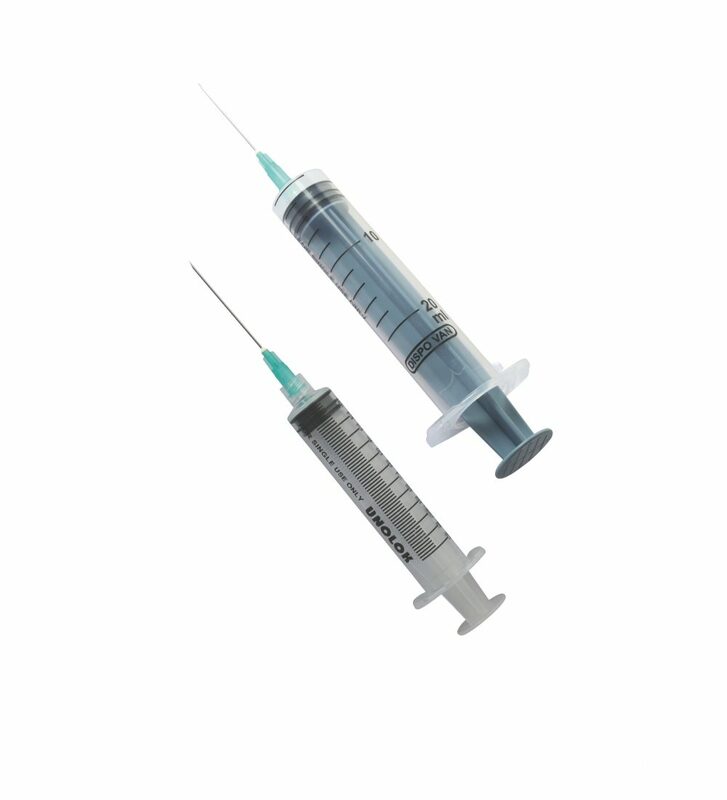 Hypodermic syringes have a hollow needle attached to a syringe which helps pierce the skin and inject substances into the bloodstream. 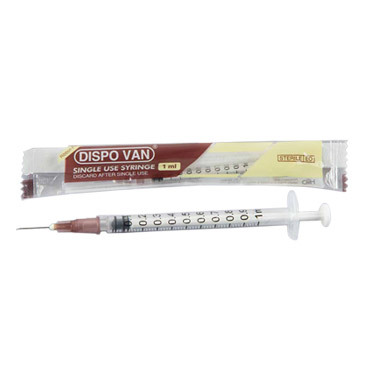 However, they can also be used to extract blood and other fluids from the body.